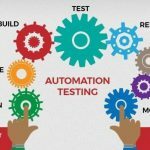 Automation testing is a web application testing technique that uses special software to execute several tests on a website, and then compare the actual test results with the expected outcome. 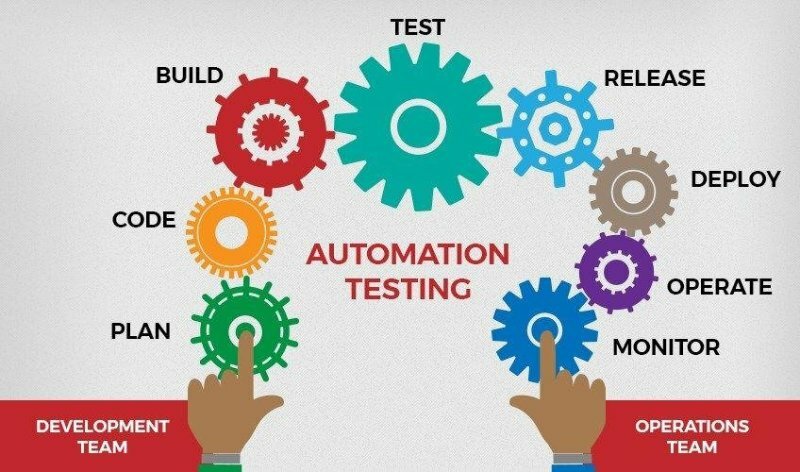 In automation testing, a tester writes the test scripts once and uses an automation testing tool to perform repetitive tasks which are not easy to perform manually. In simple words, we can say that automation testing is a wholly automatic technique that requires minimal manual involvement to perform tests across a website. Now, there are multiple automation testing tools, such as Ranorex, TestComplete, Testingwhiz, and many more. But, Selenium is considered the best automation testing tool for web application testing. 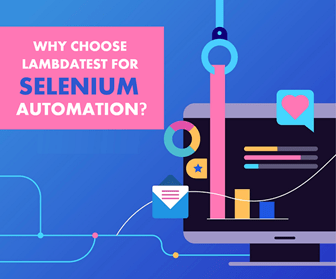 So, in this article, we will discuss about selenium automation testing and how LambdaTest is the best platform for selenium automation. Selenium is an open-source testing framework that is used to perform web application testing across multiple browsers and operating systems like Windows, Mac, and Linux. It helps testers to write test scripts in numerous programming languages, such as Java, C#, Ruby, Groovy, Perl, PHP, and Python. 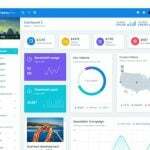 However, it is not a single tool; it’s a software suite consisting of four major components. Each of these components caters to different testing needs of an organization. Also, being an open-source framework, it doesn’t involve any licensing cost, which is a great advantage over other testing tools. Selenium proud itself by providing support to the most recognized browsers like Chrome, Firefox, Internet Explorer, Opera, Safari, and many others. Having support across these browsers makes it highly resourceful for testers while performing browser compatibility testing. We all know testing is a repetitive process, even the smallest variations in the code are thoroughly tested to meet the intended functionality. Selenium has high levels of portability, which allow it to run across various platform and browsers. 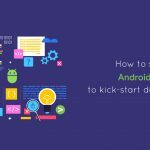 It helps testers to write code quickly without laying much emphasis on the platform. Selenium supports multiple coding languages like Java, C#, Python, and many more. Also, it integrates with various frameworks very well. For example, it can integrate with Maven and ANT type of framework for source code compilation. Moreover, it combines with TestNG testing framework in an organized manner to test web applications and create test reports. One great advantage of selenium is that it offers regrouping and refactoring of test cases, which makes test management much simpler and more efficient. Selenium allows testers to keep the testing process self-contained and within the program itself. Selenium provides an intuitive and user-friendly interface that allows testers to create and execute tests quickly and effectively. With open-source features, testers and developers can script their own extensions to develop customize actions and even operate at an advanced level. One of the essential ingredients of website testing is test infrastructure and its quality. And selenium remote control server can be used to create test infrastructure that is potentially spanned over several locations (including the cloud) to drive scripts on a massive browser set. Selenium is a community-based testing framework, and the active community support allows constant updates and upgrades for this framework. Every upgrade in selenium is available instantly and does not require any specialized training to use it. Ongoing updates in selenium make it a capable and cost-effective testing framework. Using Selenium test automation framework, testers can efficiently utilize test scripts and apply it directly over different programs. 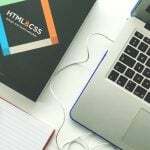 For example, if you to want to perform cross browser testing across multiple browsers, then it can be achieved with one test script by modifying it accordingly. Why need LambdaTest for Selenium Automation? Well, if this is one question that is making you curious about why will you even need a tool for the same then answer a question first. What if you have to test on different browser versions of the same browser? Like you have to test on Chrome 54 and 72 both. How will you do it on your local machine? Installing and reinstalling? Argh! No! It will be really tiresome and frustrating as you don’t have to test just these two versions but for cross browser testing it will be like hundreds and thousands of use cases like this. Here’s where you’ll need a platform which can provide you all the browsers, operating systems, and devices on cloud. LambdaTest is one such platform where you can run automated cross browser tests using online Selenium grid across thousands of browsers, browser versions, operating systems combinations on cloud. How Can LambdaTest help you with selenium automation? 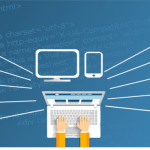 So, when it comes to automating website testing with selenium, you need an experienced platform that can perform website testing across all platforms. That’s where LambdaTest comes to rescue you. LambdaTest provides you a scalable and cloud-based testing platform that enables you to execute Selenium tests thoroughly with their Selenium grid. The Selenium grid gives you access to perform browser compatibility testing for your website across multiple browsers and ensure that your site is rendered perfectly across all platforms including their previous versions. Apart from that, you can also test your web application across multiple operating systems and devices. With LambdaTest, you don’t have to install any additional virtual machines or browsers to perform cross browser testing. 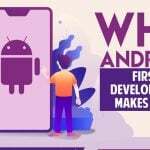 You just need an active internet connection with a free account on LambdaTest, and you can begin with automated testing for your web application. Now, you might want to know what makes LambdaTest different from its competitors. So, have a look at the automation features that LambdaTest has to offer. 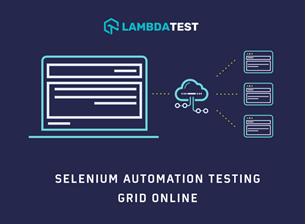 LambdaTest builds automation testing infrastructure on a scalable selenium grid that allows you to focus on what you do best. Below are some extensive features of LambdaTest automation that make it stand out from the crowd. Support Parallel Execution – You can perform parallel testing across browsers using LambdaTest Selenium Grid. Requirement-based Testing – With LambdaTest, you can test your web application according to your requirements. Automated Screenshot – LambdaTest Automation generates screenshot automatically while executing test cases. Watch Live Browser Testing – You can watch the entire live testing process with LambdaTest automation in a video format as it is being performed. Support 2000+ Browsers – LambdaTest provides support across more than 2000 browsers for Selenium automation testing. Pre-installed Debugging tools– With LambdaTest, you get pre-installed developer and debugging tools in all remote browsers. 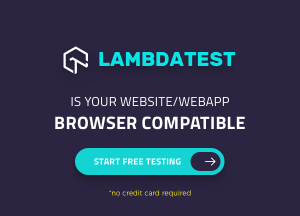 Cloud-Based – LambdaTest is a cloud-based cross-browser compatibility testing platform so that you can perform testing without any worries anywhere, anytime. 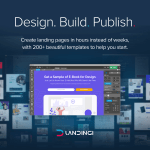 Bug Tracking Tools – LambdaTest easily integrates with bug tracking tools like Asana, Trello, Bitbucket, Jira, Slack, GitHub, and many other in a single click. Analysis – LambdaTest also provides you a detailed analysis report. You can get information like tests run, errors encountered, screenshots and videos taken during the tests and a lot more. Detailed Test Reports and Logs – You can also get console logs, error logs, network logs, visual logs for LambdaTest automation. 24*7 tech support – This is yet another important feature of LambdaTest. You get 24*7 tech support from skilled automation engineers who helps you debug any issue faced in the real time. These features clearly show why LambdaTest should be your first choice for Selenium automation website testing. 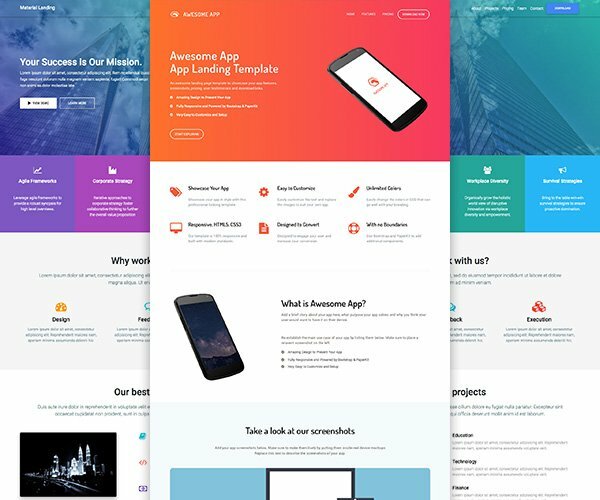 To run your online business smoothly and earn a good revenue, it’s vital to test your web application for compatibility so that visitors don’t face any issues while browsing your website. Now, you cannot perform all the tests on your local machine. Also, manual testing is a long process that can even frustrate people. So, it’s better to choose an automation tool that can relieve you from all your cross-browser testing problems. LambdaTest will make the entire testing process easier as well as comfortable for you.